Home to a variety of corporate offices and headquarters, Manhattan is no stranger to the specific needs of business travelers. 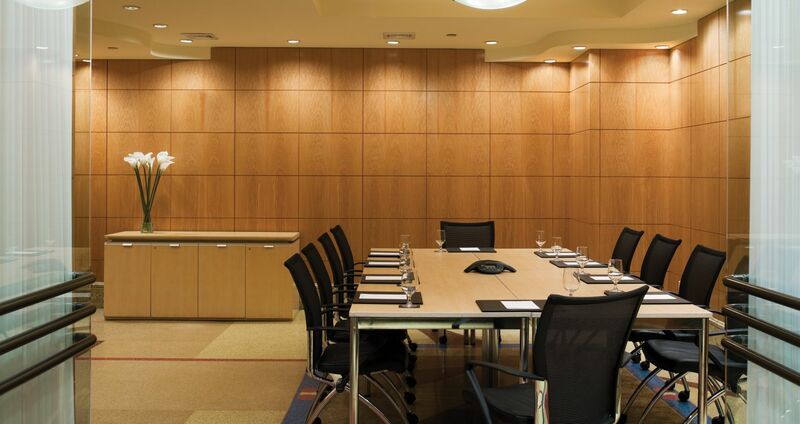 Whether you're in town to meet with colleagues, prospective clients or to give a presentation at a conference or boardroom meeting, The Lucerne Hotel offers a variety of modern comforts that help keep you productive during the day and entertained once the work day is over. Our easily accessible hotel offers an idyllic location that puts the rest of New York City within easy reach, making NYC business travel a hassle-free endeavor when you stay at our property. Marked by comfortable accommodations and a commitment towards quality service, The Lucerne looks forward to welcoming you with ample meeting space, Wi-Fi, business services center, concierge service, elegant dining options within easy reach and so much more. 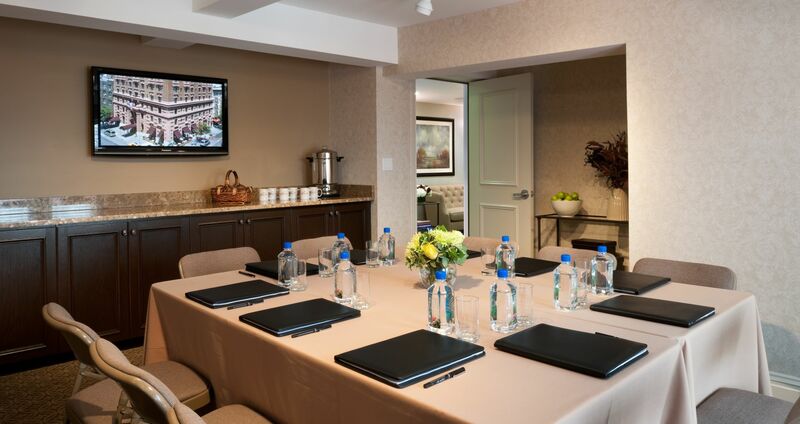 Discover why The Lucerne is distinguished as a premier business hotel in Manhattan and learn more about our accommodations, our amenities and our meetings services today.